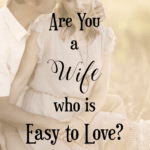 This topic has brought me many emails from countless wives who have been living out their command to submit and respect their husbands, but their husbands have not been living out their command to love their wives like Christ loved the Church. These husbands profess to be Believers but they are demeaning, demanding, harsh, and unloving towards their wives. Here’s a glimpse of a few edited emails regarding this rampant problem amongst Christian marriages. I feel like my husband micromanages the home. Such as, I can’t hang towels except in a certain spot, one side of the sink has to be empty at all times, the canned goods had to be moved to go together in one spot, the stove can’t have any burned marks on it, there can’t be crumbs on the floor so he can walk barefoot, and that is just in the kitchen! The thing is I want the same thing but if it isn’t done when he looks, it isn’t good enough. I have tried to lovingly say, “Sweetie I will do these things for you as much as a I can and I would love to, but it makes me feel like you don’t trust me when I forget and you get agitated and angry at me all day.” I can’t even count how many times I have said this and of course over time I can’ t stand it anymore and get upset with him, even asking if he thinks we might need to get some counseling about it, but he won’t even think of that. Basically he feels every time I forget or don’t have time to fulfill one of his house rules that I don’t care about him, he has said this exact thing more than once, which is hurtful to me because I feel like I am doing the best I can. All of which I have said before. On top of all of this we are having our first child and I am dealing with terrible morning sickness that is lasting most of the day. I can’t keep up with all that he requires. He takes advantage of me and my longing for love and reassurance, and I am struggling alone with anger and bitterness. Sometimes I am rolling my eyes and making faces behind his back while I serve him. I just get so sick of having to hold up the relationship. But if I tell him I won’t do something, or if I complain, or if I assertively, lovingly tried to say, “Honey, I feel like I have to do these things just to earn my keep with you, or to keep you home with me, or I need more attention from you,…” — he’d just get mad at me for adding to his burden. He makes all the money, and supports our big family. I stay home. In his mind, that’s love enough. 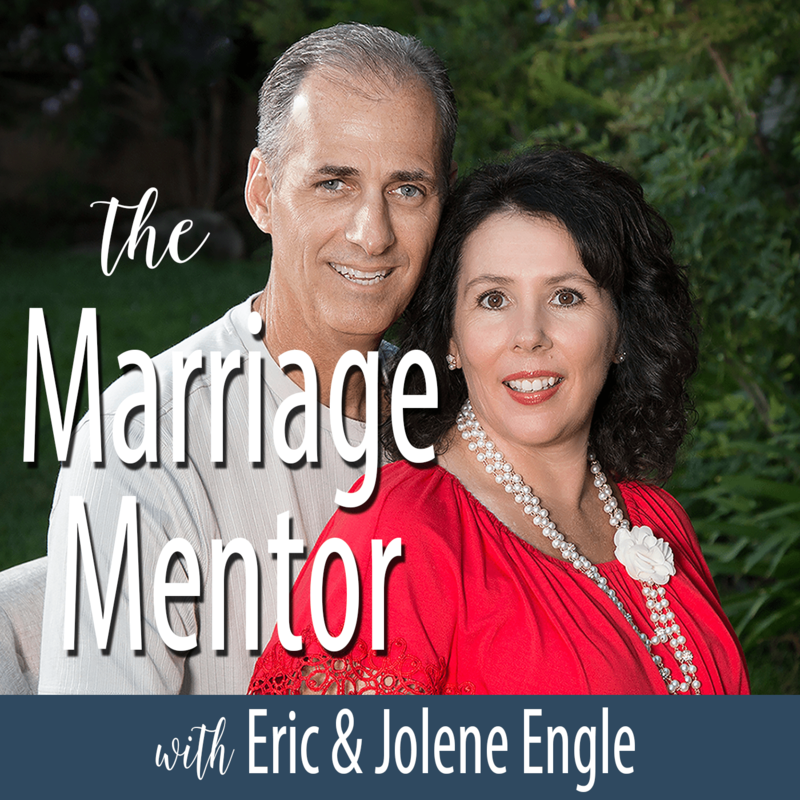 I have been married for 25 years and have had problems but today they are so big because the first ones were never resolved, is my thinking. He feels that is not his responsibility to pay for the bills. He is very harsh and gets mad at anything I may say. His relationship with the children is getting much worse because they see how he treats me …my problem is so big I don’t think I can type everything that goes on, but I am getting very angry that don’t feel like even talking to him. I feel that we all are abused. He is a christian man who prays a lot daily. And he’s always quoting Bible scriptures of what I am not doing. He can get physically violent too. What can I do? This is just a snapshot of what I mean by unloving and harsh Christian husbands. But there is a misunderstanding not only in the world, but also in the Church (Followers of Jesus) regarding these verses. 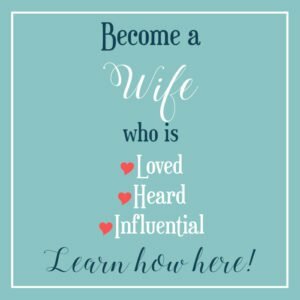 We get numerous emails about husbands who demand submission from their wives quoting Ephesians 5:22-24 as their trump card requiring their wives to submit to them. Part of the problem is that this is a command given to the wife…not to the husband to control an un-submissive wife. Many churches teach the following passage as absolute authority for the wife to obey her husband no matter what… “wives should submit to their husbands in everything.” Perhaps this may be just misguidance and lack of understanding of the Word, but IT IS WRONG! A wife’s submission to her husband’s headship does not mean submission to his SIN. But Peter and the apostles answered, “We must obey God rather than men.” Acts 5:29 The Bible is very clear that when any authority is in opposition to the Word of God and God’s Holy Commands, YOU MUST OBEY GOD! Wives be wise… back in the Garden, Satan used God’s Word to deceive Eve and he has been doing it ever since. Biblical submission does not give a husband license to deal with his wife harshly. Biblical submission does not give a husband license to ignore his wife’s feelings. Biblical submission does not give a husband license to be unloving. 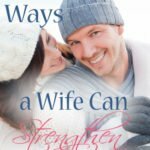 If your husband is caring, considerate, and loving, it is very easy for a Godly wife to submit and respect her husband. If he is not…he is in sin! So how can you submit to a husband without submitting to his sin… and by the way, we all sin. If you and your husband are believers (Followers of Jesus) not only are you husband and wife but according to the Bible, you are brother and sister in the Lord. Matt 12:50 And you are “heirs together of the gracious gift of life” 1 Peter 3:7. Submission to your husband does not mean inequality in the marriage, it means the order of the roles inside marriage as God has designed. As a sister to your brother and heirs together, you not only have a right but the obligation to a mutual relationship with your husband. If your earthly brother treated you harshly, or was uncaring, or did not show you love, would you accept it? You shouldn’t because it is sin. As well, if you respond in like manner, you are in sin as well. Be careful to walk this fine line between being a footstool to his harshness and responding harshly yourself. 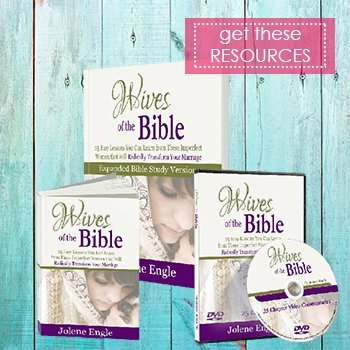 As a God-fearing, submissive wife…you have the responsibility and command of the Lord to rebuke in love and restore the relationship with your husband. Make sure this is done with respect and love whether you think he deserves it or not. Even then, you may have opposition from him especially if he is a Ruler Husband rather than a Shepherd husband. But never the less it must be done! My wife calls it “sharing her heart.” What a great term! When you share your heart, it is very important to make sure that it is according to the Word of God and not according to your flesh. The Bible says that God looks on the heart. If your husband’s sin is to serve and worship himself, you are not to submit to it. But if he sins due to his good intentions… then follow him. About 10 years ago my wife received several thousands of dollars as an inheritance from her grandfather. After we discussed the use of that money, I made the decision to use half of it to invest in the stock market. To make a long story short, I lost half her inheritance within about 30 days. I was ashamed and felt foolish. I walked in and told my wife what I had done. Without blinking an eye, she said: “it is only money and we can always get more”. She was building up her house by not tearing me down over my bad decision. 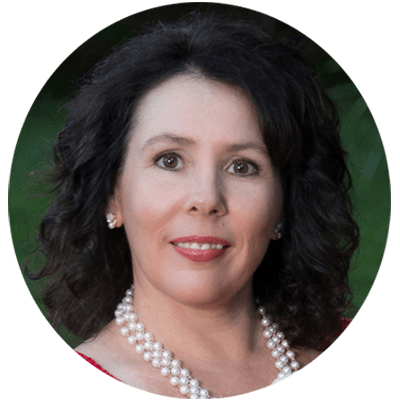 When we initially received that money I wanted to use it as an investment for our family and she never gave it a second thought about submitting to my headship. She’s a woman I don’t deserve. Now say for example I wanted to take that money and spend it on a drug or alcohol addiction or something else to serve my own sin. She would be in sin herself if she submitted to that headship. My wife has the authority from the Word of God to rebuke me in love as a brother in the Lord, and when she does so, it is not sin for her, but righteousness. If you have already rebuked your Christian husband in love and he does not repent, you are then to go to a brother in the Lord in hopes that this will bring your man to repentance and then ultimately restoration. *For wives that are married to unbelievers these guidelines would still apply (minus church discipline). 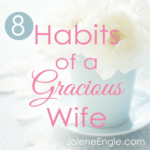 Make sure you extend a greater measure of grace to your unbelieving husband so you may win him over by your conduct. Thanks for your beautiful blog, and this very well thought out post. Thanks for pulling together all these scriptures. You are welcome. We’re blessed to hear that you found it to be helpful. I am new to your blog, but very familiar with the scriptural teaching on submission. You have done an excellent job of capturing its essence of submission in your guide and posts. 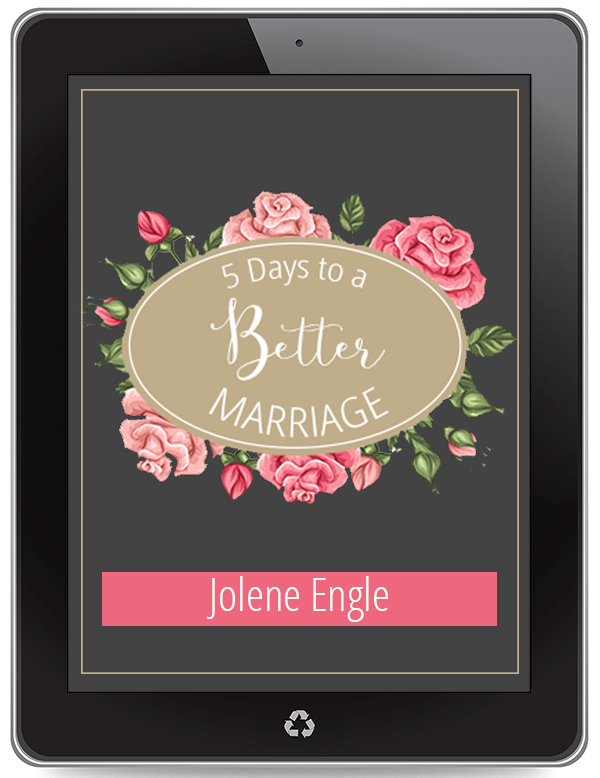 Too often, as you know, teachers of the Word skirt around this important teaching on the roles of marriage and rob their listeners of the joy that can come from living a truly Biblical model. I do not see the scriptures teaching that a husband may stop loving his disobedient wife for any reason. The command remains in force no matter how difficult the wife he has chosen. In turn, so too must a wife submit to her chosen husband, and no exception is given. The NIV does injustice in the paraphrasing of I Peter 3:1-4 when it says “any (husband) do not believe the Word” should say “obey” or “be in obedience to” the Word. There are many believing husbands who may be in disobedience to the Word and their wives should continue to do their part in obedience so that they may win their man by their godly, submissive behavior. 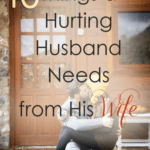 Your willingness to tackle the issue of extreme cases where Christian husbands are acting in an unloving manner is admirable, and I believe you capture much of what a wife can do in these circumstances. She can confront, admonish and maybe even rebuke him in a respectful manner, yet I see nothing in the scriptures where she is to stop living in submission to him. Wives in this situation should seek wise Biblically trained counselors, and yet, nothing will prove more powerful in turning the marriage around than doing things God’s ways. It is very unfortunate that people can fool us, or can change for the worse, but a marriage contract before God is irrevocable and permanent. 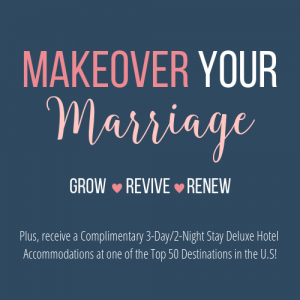 If one chooses unwisely we run to God for the answers and His answers are not usually a quick fix or easy way out, but instead are often years of battling for one’s marriage. I have seen many of these seemingly impossible marriages become godly one’s precisely because a godly wife has won her believing, yet disobedient husband by her godly behavior. If Christ is our example, and he tells us to take up His cross, why should a wife, or husband, abandon God’s ways and forfeit His promises just because their spouse is difficult, or even impossible. Suffering for Christ and for a marriage is not fun, but it produces in us all that God desires for our lives. 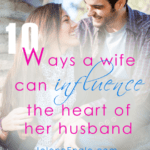 It is a personal choice, and one that should be Spirit led, but to submit to a difficult husband can lead to great rewards in this life and the next. Thanks and great work on your site. What a wonderfully written (and important) message. Thank you so much for this and for hosting the link up again. My submission this week is #31, How to save money. Glad you liked the message. To God be the glory. Godly submission is possible through the Holy Spirit, to a husband who loves self-sacrificingly as Christ loved the church and gave Himself for it. 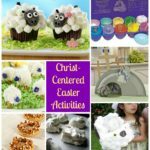 Thanks for the great post & for hosting & God bless! Yes, Laurie, Biblical submission is possible through the Holy Spirit even when a husband isn’t loving his wife as Christ loved the Church. Excellent. This is where my research has led as well. Good job. Ah, the love topic of submission….the world doesn’t like that word in relation to wives so much, does it? 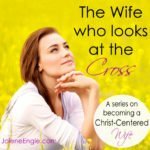 As a Christian wife I have had my battles with it as well…until I fully understood that it had to do more with my relationship to Christ than even to my husband. I popped over from Courtney’s January Faves & WLWW Link-Up Party and so glad I did and can’t wait to read more of your lovely blog! Happy Wednesday!!! I read your blogs and most of them are about when a man treats a woman badly. What about when a wife (like me) is treating her husband ungodly? 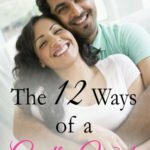 When you have gotten off track where then do you start to build your husband up again? What if it’s too late and the damage is done? I have been horrible lately mostly because I am so tired, worn and caught up in the flesh. Just wondering if you have a post or could write a post on such a thing? Go back further into my posts because there’s actually a large percentage of them that are geared towards the wife. 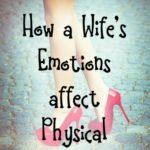 It’s within the last 6 months or so that my posts are addressing the difficult husband. Here’s a few posts to help you get started. 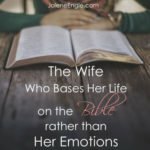 I have a question….does that mean that if your husband is righteous and a godly man that wives should submit to them in everything. Meaning “can you do the dishes?” or “will you go pick me up a pizza?” And the wife- oh yes master, let me bow down and do it! What i’m trying to say is I don’t think that is right because any husband could be righteous but that does not mean that because they are, that we should submit to them in everything. It almost sounds controlling and unfair. Marriages should be equally yoked like the scriptures say. It’s because things like this that revelation by the wife also gets dismissed because the husband is “head of the house” and we should submit to them”. So therefore it effects lots of aspects.